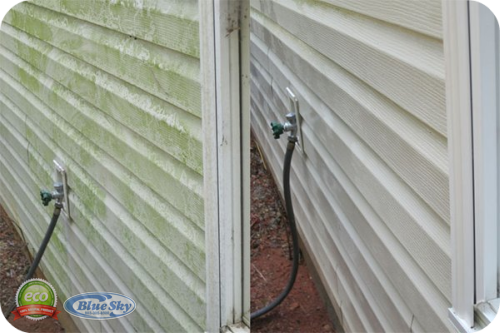 Pressure Washing homes & removing mold & algae in Haverill, Massachusetts w/ Blue Sky Power Washing 603-594-9274 "WASH" Blue Sky Pressure Washing Services in New Hampshire & Mass Over 2500 Homes served! 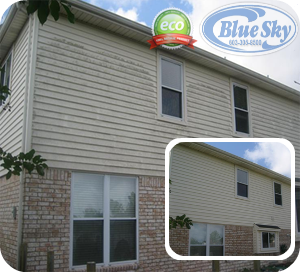 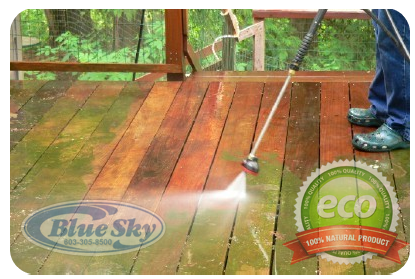 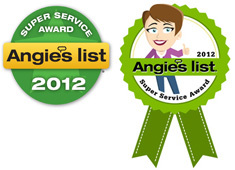 "Blue Sky Pressure Washing is your Eco Friendly company in Haverill, Massachussets & surrounding Massachusetts area! 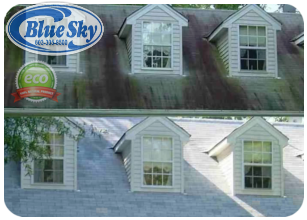 Call Blue Sky Power Washing in Haverill, Mass for a Quote for Your Roofing "ugly shingles", Vinyl, Asphalt, Pavement, & Clapboard Cleaning! 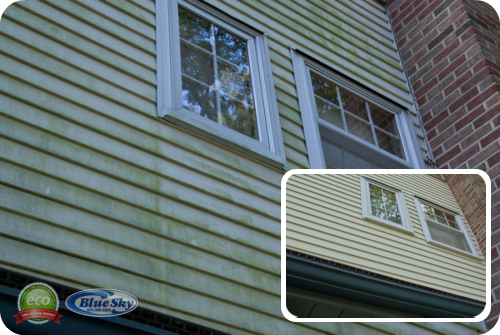 Power Washing Vinyl Siding Dirt, grime and mildew can collect on your Haverill home & vinyl siding and if not cleaned, can cause costly repairs, renovations or replacements. 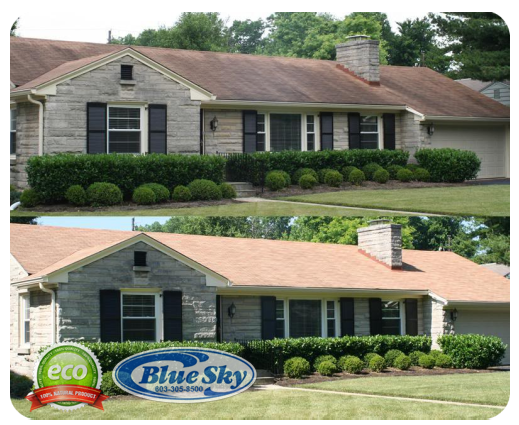 Blue Sky Offers Low Pressure Roof Washing service in Haverill, The Black streaks on asphalt shingles is known as roof algae. 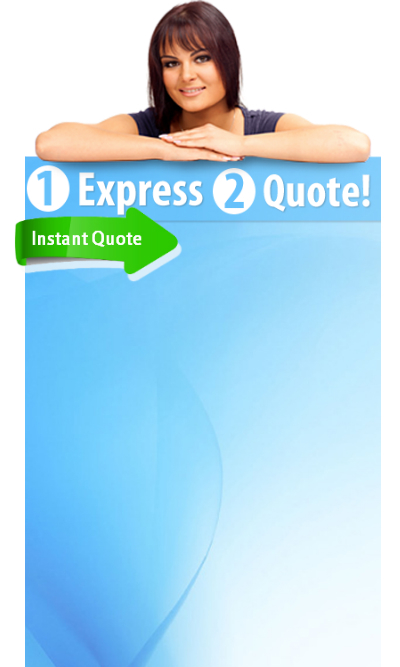 It will only get worse if not taken care of. 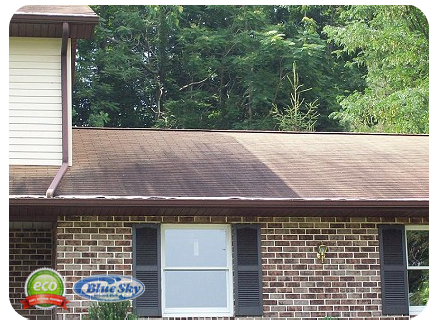 Algae likes to thrive on the north side roofs where the proper amount of shade is present. 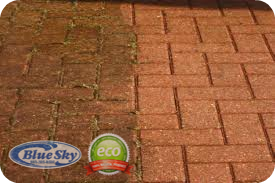 It feeds on the crushed limestone that is used in asphalt shingles. 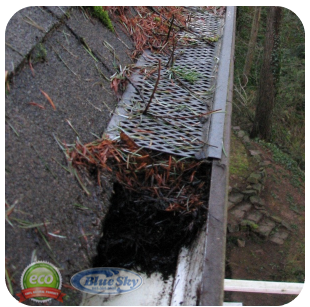 Rain spreads the algae down the roof causing unsightly black streaks. 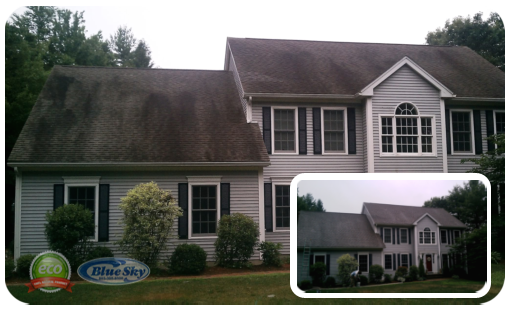 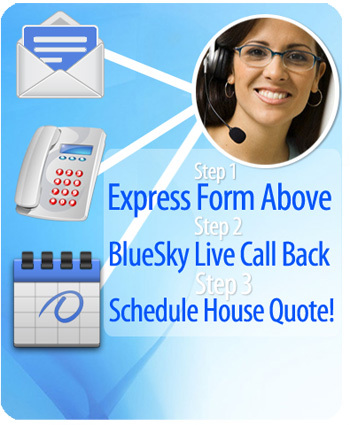 Call Blue Sky Team member in Haverill, Mass for all your residential pressure washing needs! 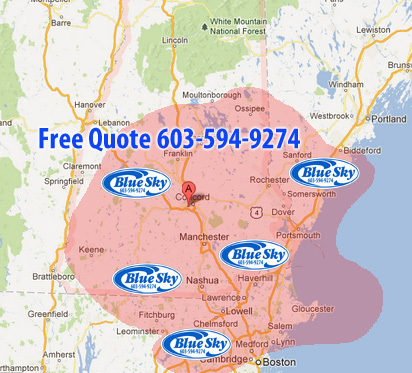 603-694-9274"
"The City of Haverhill, located in northeastern Massachusetts on the Merrimack River, is one of the oldest historic communities in the state. 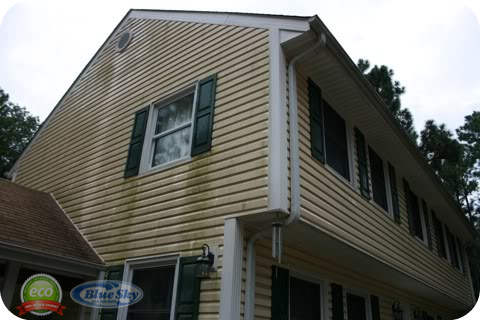 It is situated in northern Essex County, is bordered by the towns of Methuen on the west, Groveland and Boxford on the south, West Newbury on the east, and the state of New Hampshire on the north. 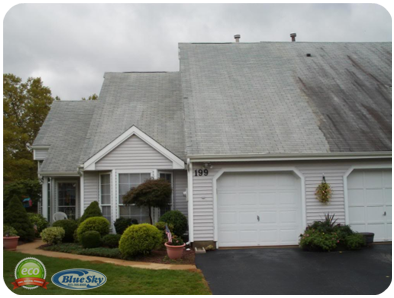 Haverhill contains almost 36 square miles of area and a wide variety of land uses, ranging from rural agricultural areas to urban areas such as the city's historical industrial center.